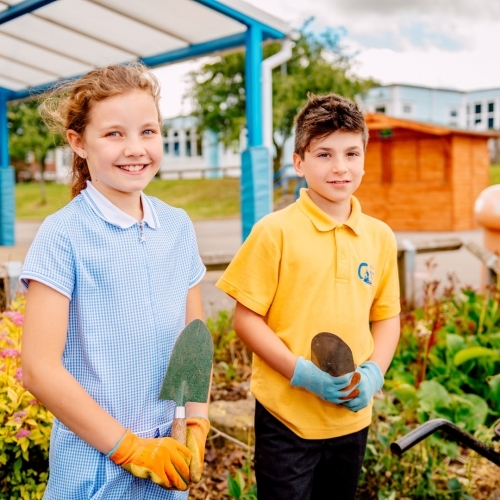 A vibrant, learning centred community of excellence. Welcome to our school, a vibrant, learning centred community of excellence. 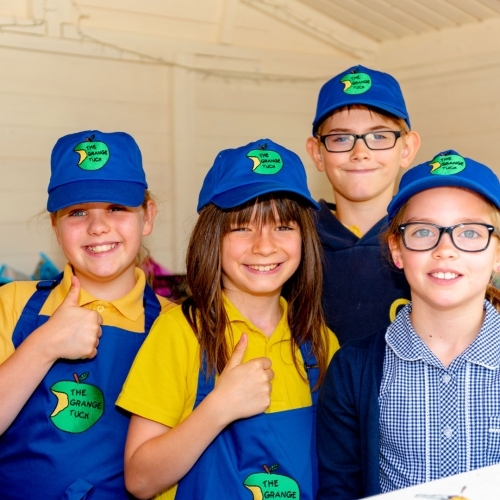 We are extremely proud of our school and excited by the future. 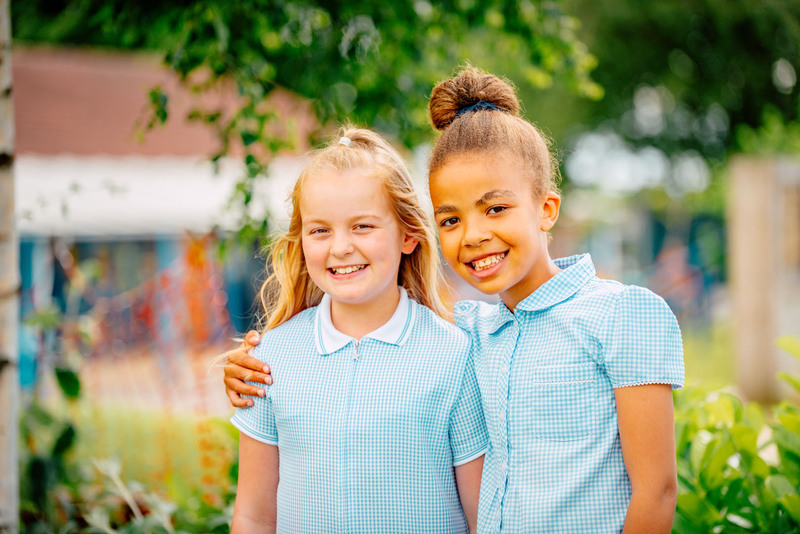 We are a school where our children are simply at the heart of everything we do. 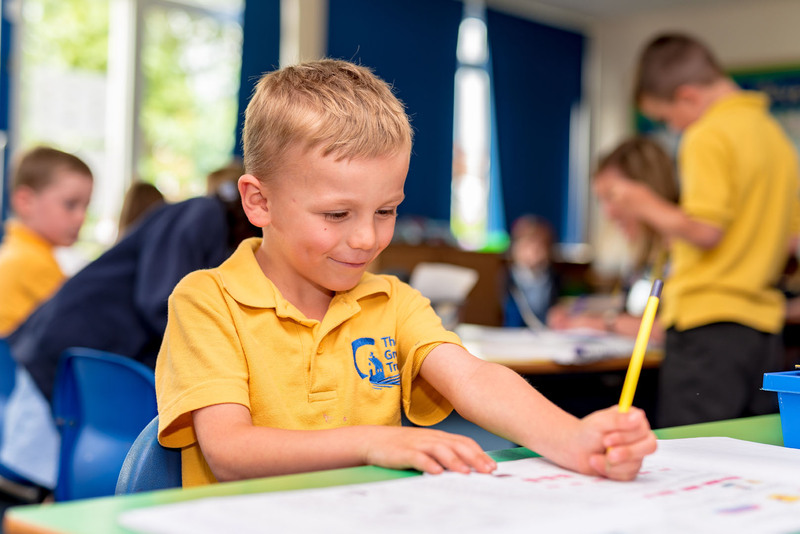 The children are talented, confident, valued and thoroughly enjoy their learning. 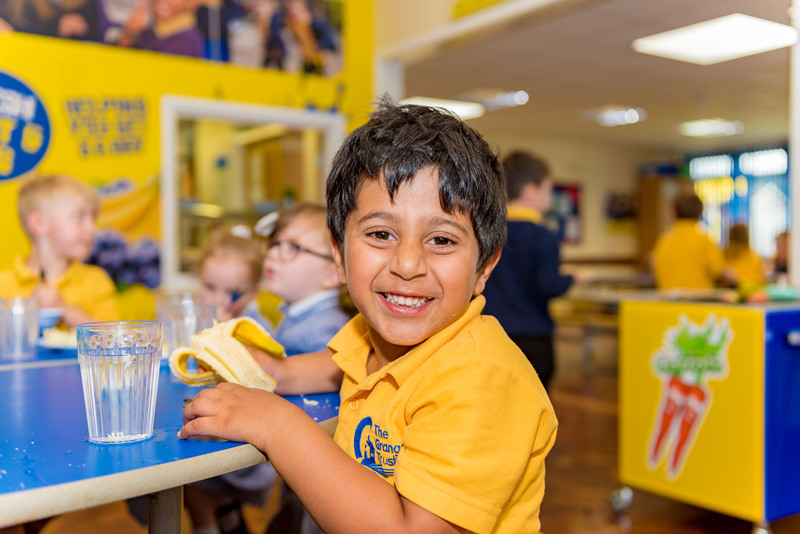 Our high quality staff work hard to continually strive to improve the experiences we provide for our children. 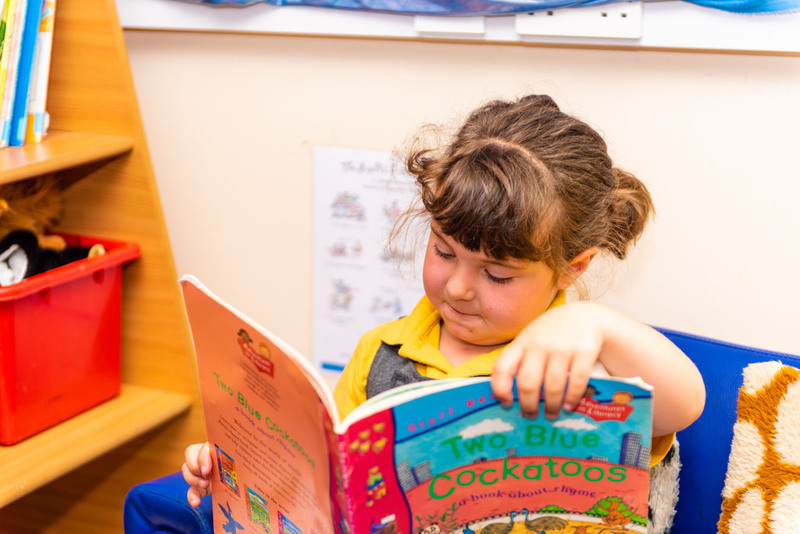 Partnerships with our parents and the community are strong, as we all work together to ensure our children achieve the best they possibly can. Please come and see what we do, you will be very welcome. 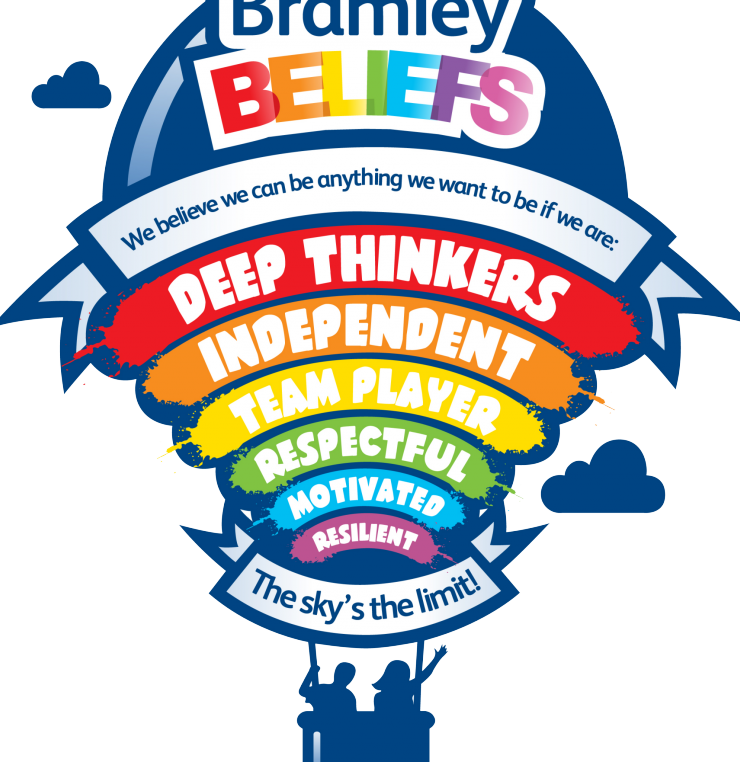 Bramley Grange Primary school is a happy, caring and nurturing school where children are at the heart of everything. 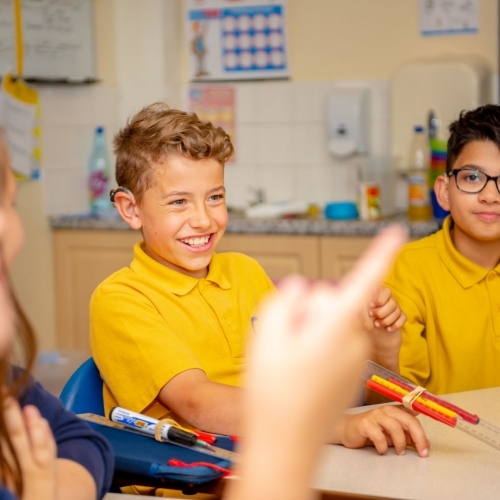 We aim to ensure all our learners make the best possible progress and achieve highly through high-quality teaching and learning as well as an exciting, stimulating curriculum. 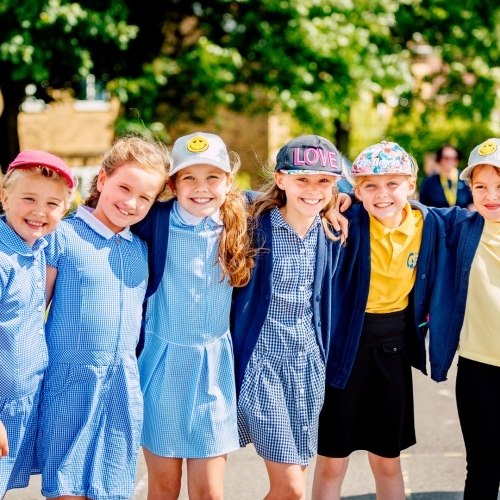 We love to show all the great activities, events and brilliant attitudes of all of our wonderful students. 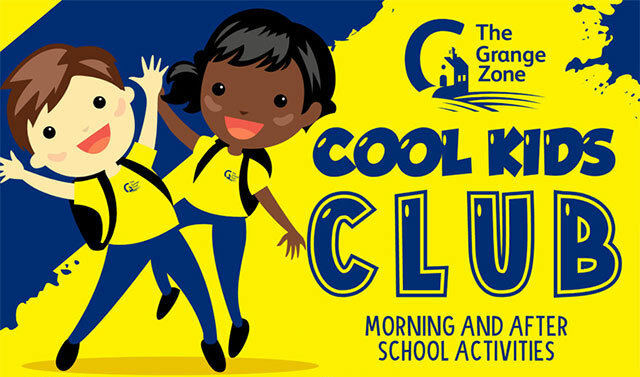 Cool Kids Club is our fantastic morning and after-school activities club that’s designed to help parents take back some spare time while increasing your child’s interaction and education.